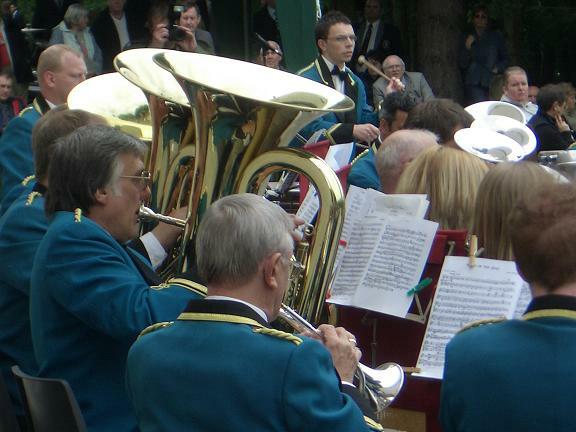 The Durham County Brass Band Association was founded in 1940, as the Durham Brass Band League in order to further the camaraderie within the Brass bands of County Durham. Since that time membership has expanded to include bands from Northumberland, Cumbria, Cleveland and North Yorkshire. In 1998 it was decided at the Annual General Meeting, to become an Association and so changed name.